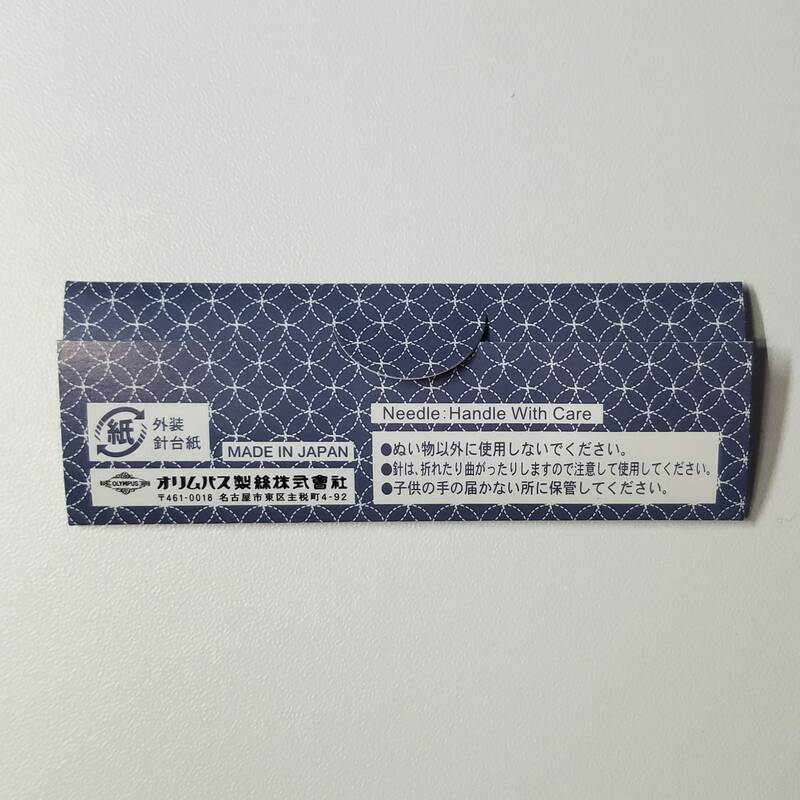 This listing is for one pack of Olympus brand sashiko needles. 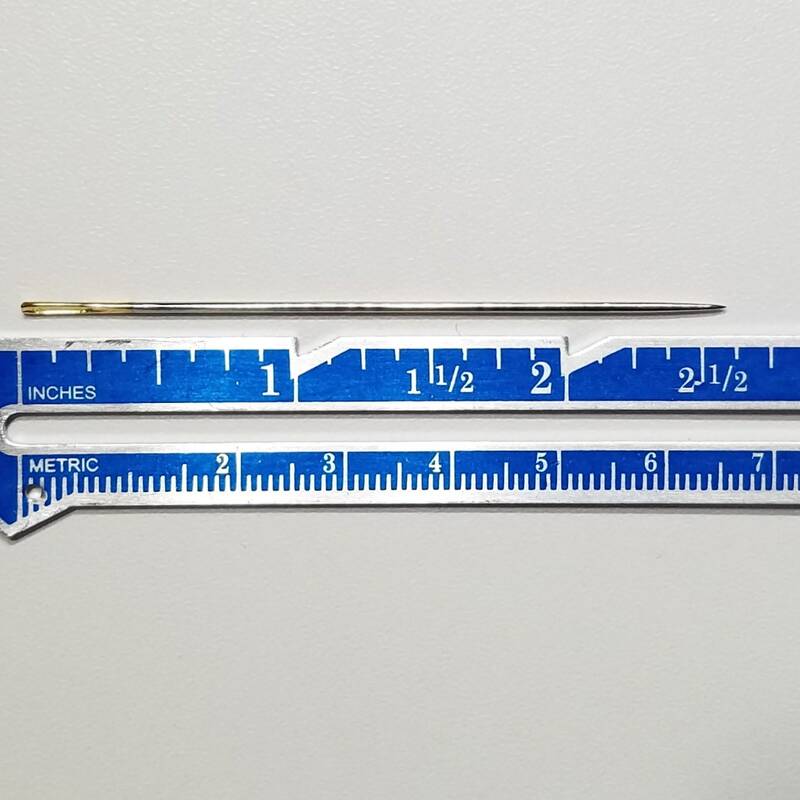 Each pack contains one, 2 inch (5 cm) and one, 2.5 inch (6.4 cm) long needle. Sashiko needles are strong, sharp and have a larger eye that allows for thicker, sashiko thread. 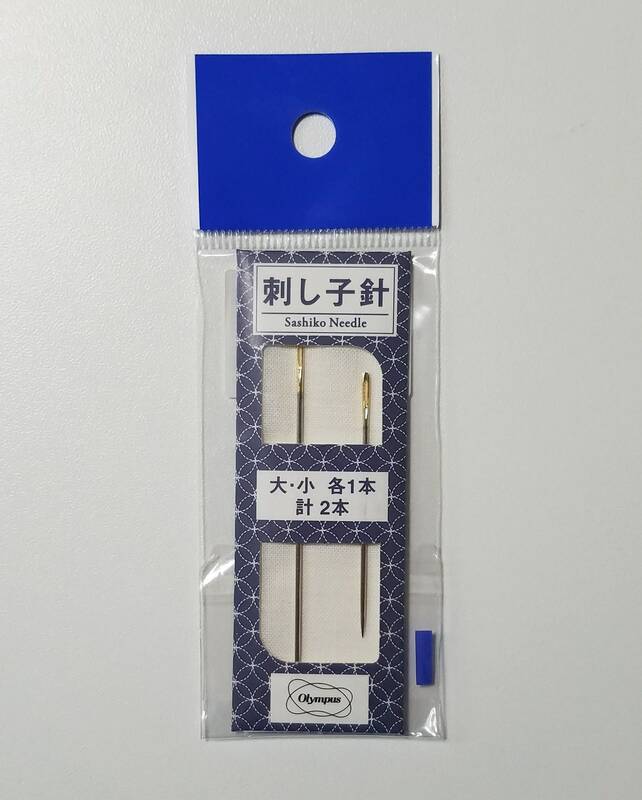 These Olympus brand needles are thicker than other sashiko needles making them perfect for beginners or those that have trouble holding thin needles due to arthritis or neuropathy. The long needle is 2.5 inches (6.4 cm) long and is perfect for creating large or straight patterns. The short needle is 2 inches (5 cm) long and is perfect for creating small or curved patterns. 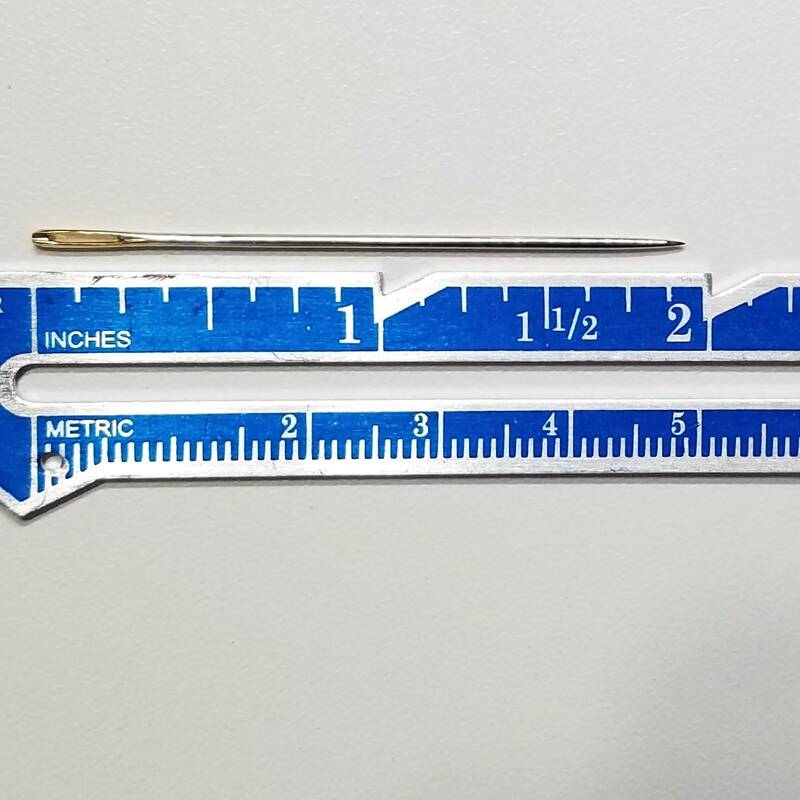 These needles are made in Japan. Exactly what I wanted, shipped quickly.